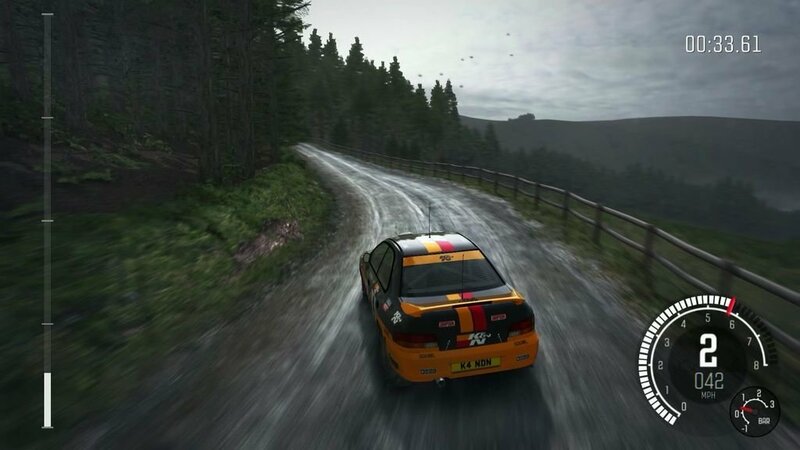 DescriptionDirt Rally is a racing video game developed and published by Codemasters for Microsoft Windows. A Steam Early Access version of the game was released on 27 April 2015, and the full version was released on 7 December 2015. PlayStation 4, Xbox One and physical PC DVD versions were released on 5 April 2016. 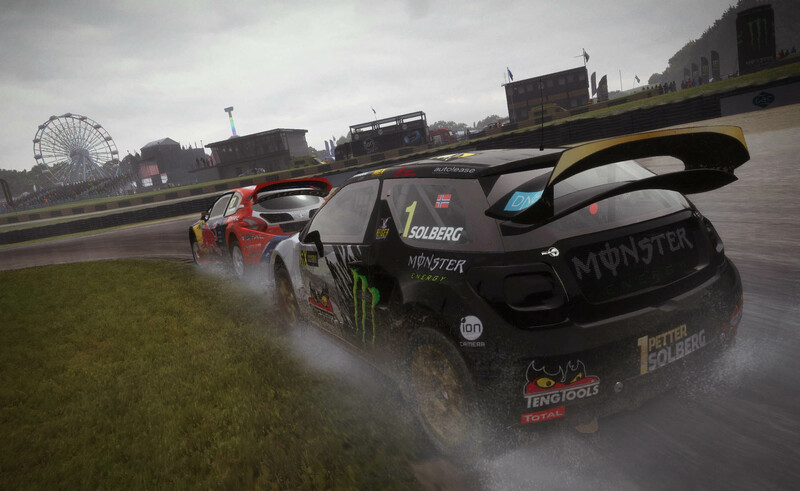 Dirt Rally: DiRT Rally is from the most authentic and thrilling rally game ever made, road-tested over 80 million miles by the DiRT community.